San Francisco's Tanning Pros. 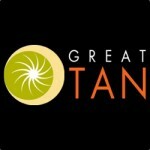 Award winning salon since 1982, consistently recognized as a "Top 250 Tanning Salon" by industry publications. Full range of UV and Spray tanning equipment. 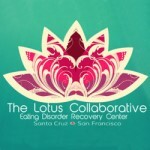 The Lotus Collaborative offers Holistic Eating Disorder Recovery Services at the partial hospitalization and intensive outpatient care level. Practice San Francisco offers a variety of educational programs centered on resilience, embodiment, and effectively coping with emotions for kids, teens, and parents. Come practice with us!